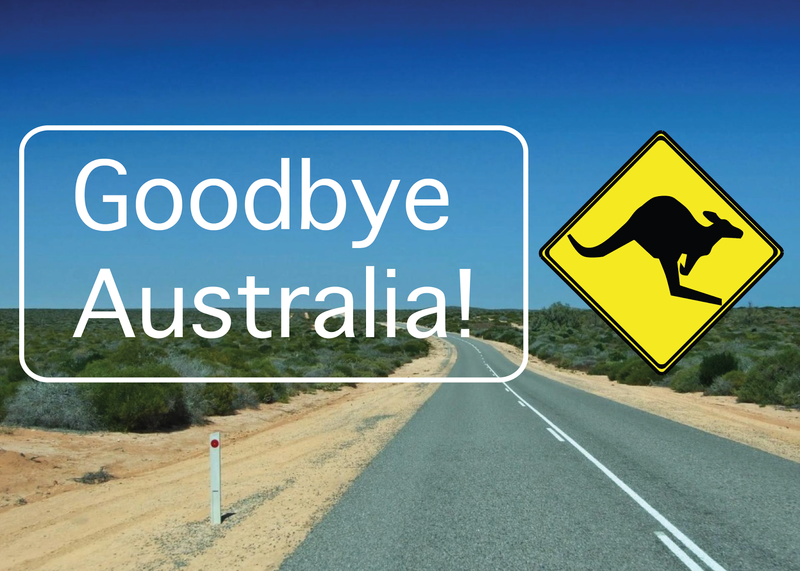 The Australian tax system for travellers can seem very complicated, but hopefully this general explanation can help. At present, those in Australia on a Working Holiday Visa 417 are classed as ‘non resident’ for tax purposes and it is important that you tell your employer this when you start working. The allocation of a TFN (Tax File Number) allows your employer to deduct tax at the appropriate rate of 32.5% for non-residents. However, if you live at the same address for at least 6 months then you are counted as a resident and may be able to claim back most of your tax at the end of the tax year. Without a TFN an employer is required to deduct tax at 49%. If you join the Outback programme then our partners in Australia will apply for a tax file number for you, therefore you will be automatically put on the lower rate. When you leave your employment you should ask your employer for a Group Certificate, this records the amount you have earned and the tax deducted. As a backpacker you are not entitled to a tax refund unless you spend longer than 6 months at the same address, please see the ATO website for further information. Claiming tax back is entirely dependent on the length of time you have spent in the country, your gross earnings, and the rate of tax you have been paying. If you are completing a tax return application you need to do this at the end of the Australian tax year which is June 30th. There are companies who may be able to reclaim tax for you if you do not feel confident doing this yourself. Taxback is a privately owned company and is not part of ATO (Australian Tax Office). While all tax forms are also directly available from ATO free of charge, by using Taxback.com, you will receive full guidance and an end-to-end service. The Taxback.com tax refund estimation service is free.